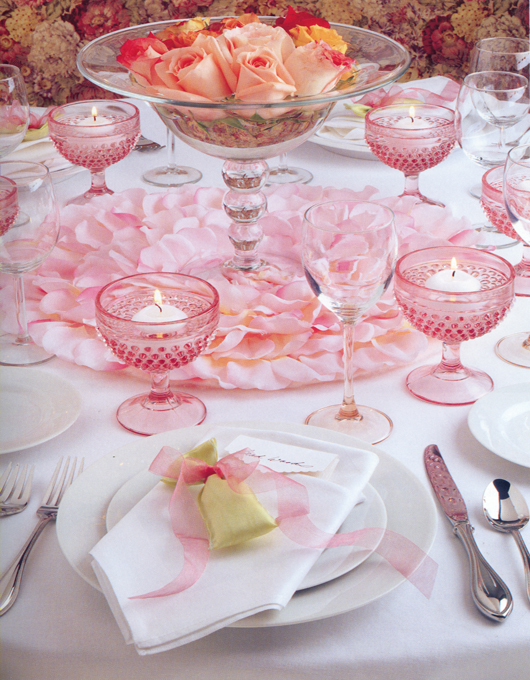 How to put on wedding receptions that match your style and your budget! 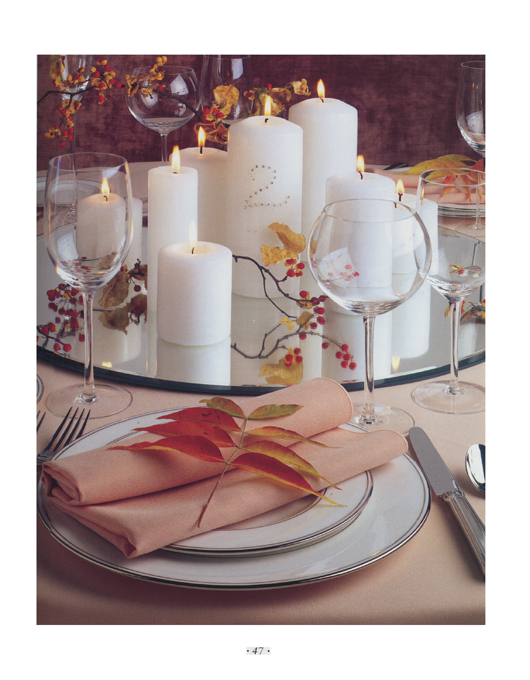 Planning the party of your life is a complex affair, but this guide gives you the tips and tricks to ensure an event your family and friends will remember. 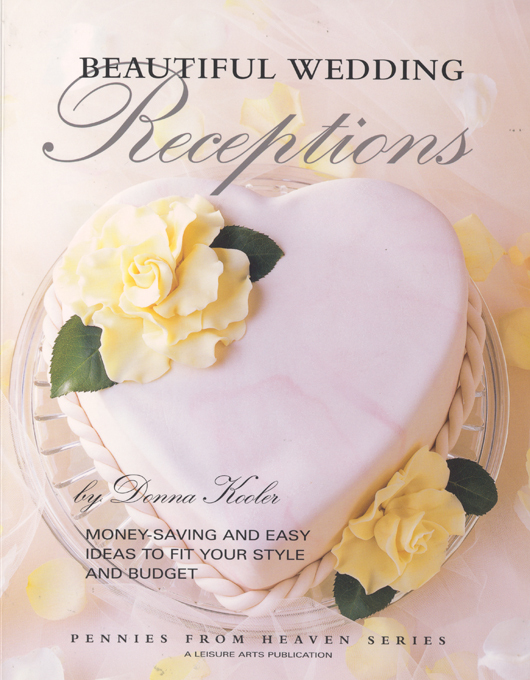 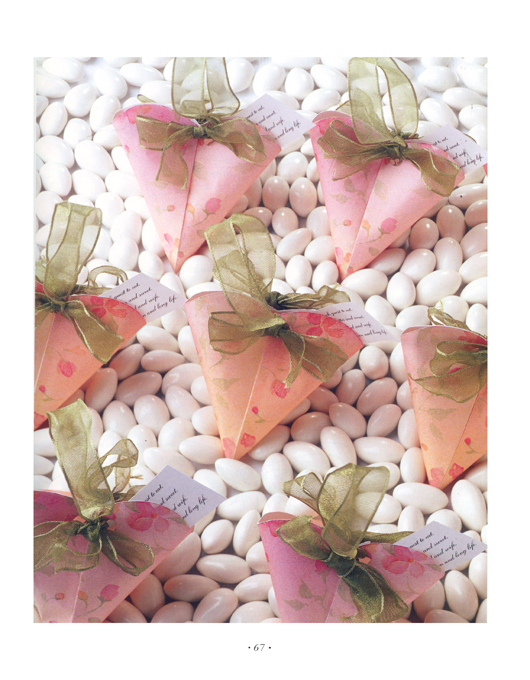 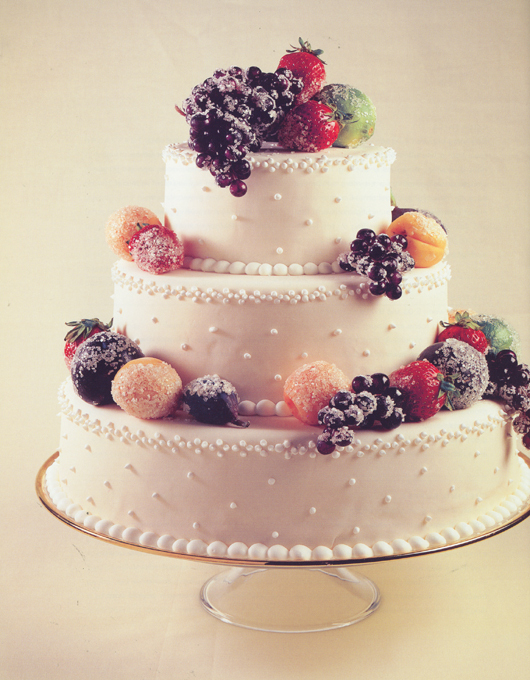 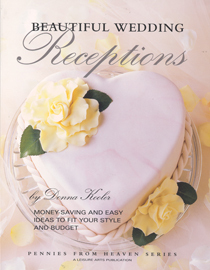 Includes dozens of innovative ideas for everything from decorations to favors to capturing the most memorable moments.